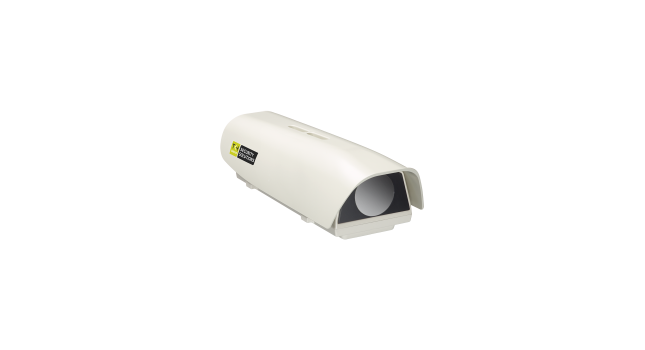 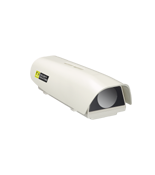 This camera is a complete solution for perimeter intrusion detection. 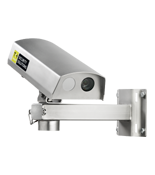 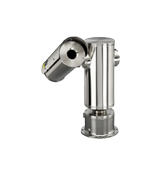 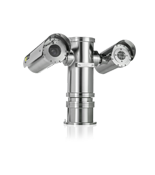 It is built around a thermal LWIR sensor and on-board analytics for accurate detection of unwanted intrusions. 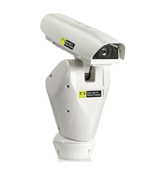 By using thermal vision, detection is possible in all weather, no-light, and difficult lighting conditions. 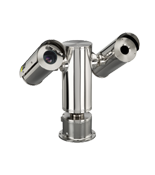 It comes as an outdoor camera (IP66). 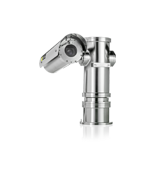 The embedded ObjectR-Advanced PID is based on analytics certified by i–LIDS® and approved to be used as primary sensor in a sterile zone. 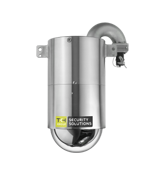 Through the web interface, configuration of the ObjectR-Advanced PID analytics is straightforward with either two detection lines or two detection zones. 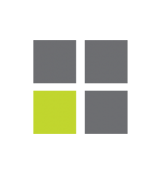 To get the most out of the PID analytics Siqura offers the VCA Configuration Server. 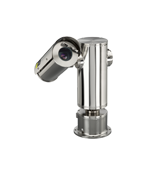 By using a thermal sensor the influence of external factors is limited to a minimum.